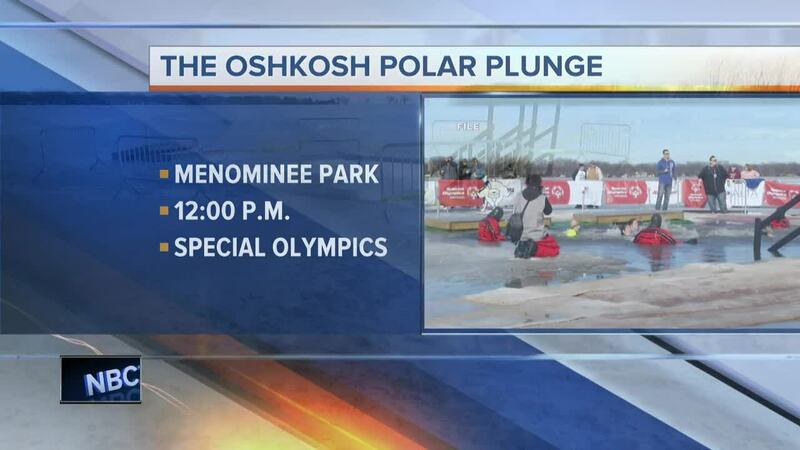 OSHKOSH, Wis. — This weekend is the Polar Plunge in Oshkosh! 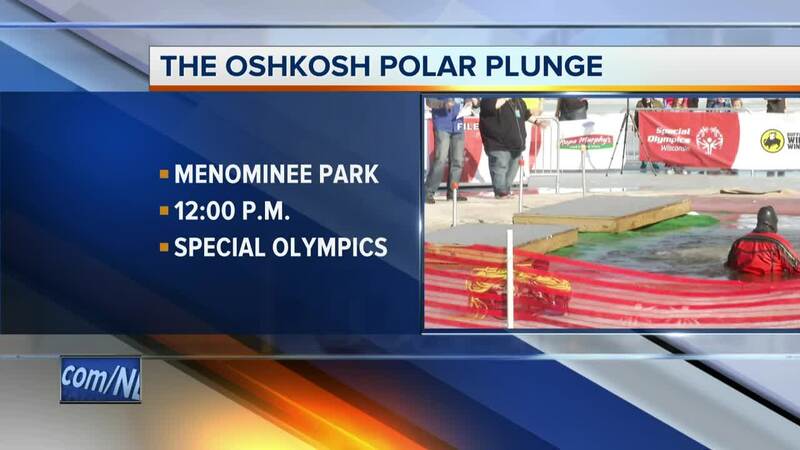 Roughly 1,500 people will take the plunge in Oshkosh to raise funds for Special Olympics athletes of Wisconsin. Plungers who raise the minimum $75 will receive the official Polar Plunge long-sleeve shirt. Folks can sign up and pay $75 the day of to participate in the plunge as well. 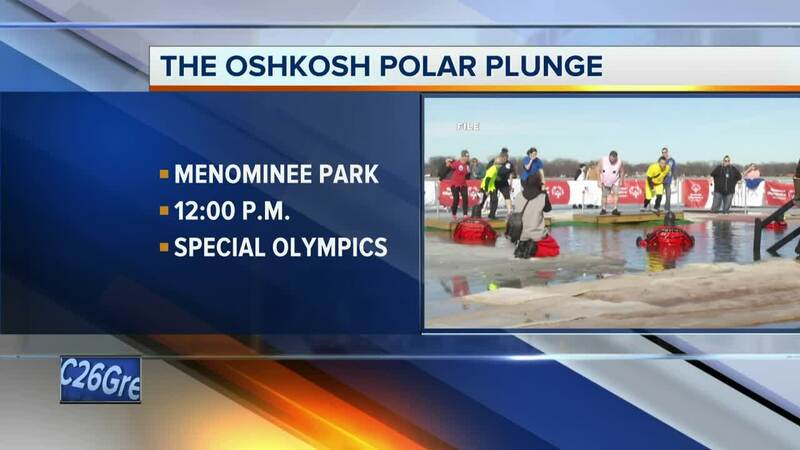 The Oshkosh Polar Plunge is usually the largest in the Polar Plunge series. Last year, more than 1,400 plungers raised more than $392,000. Statewide, more than 6,000 brave and generous participants brought in more than $1.5 million. For more information about early check in, click HERE . For more on the events planned for Friday, click HERE .